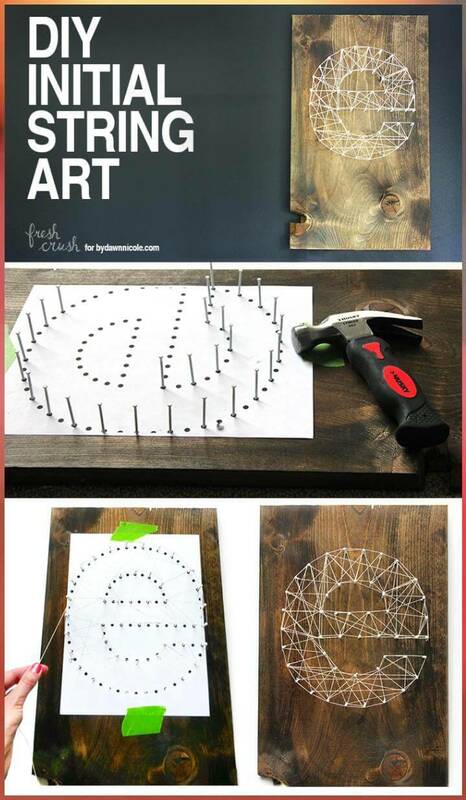 It takes lots of efforts, time and money to turn your walls into an art gallery when you are decor maniac person. 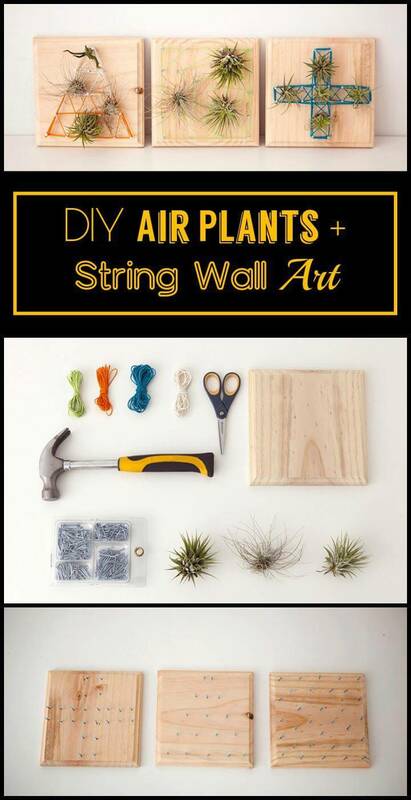 And the struggle becomes harder when you get bored with your wall decor after some time and want to freshen it up. 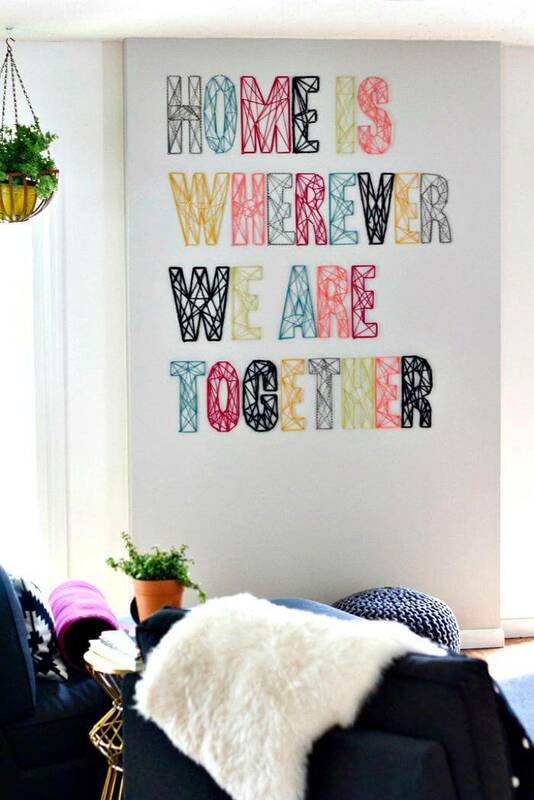 And not everybody has that much money to spend only on the beautification of the wall section of the house. 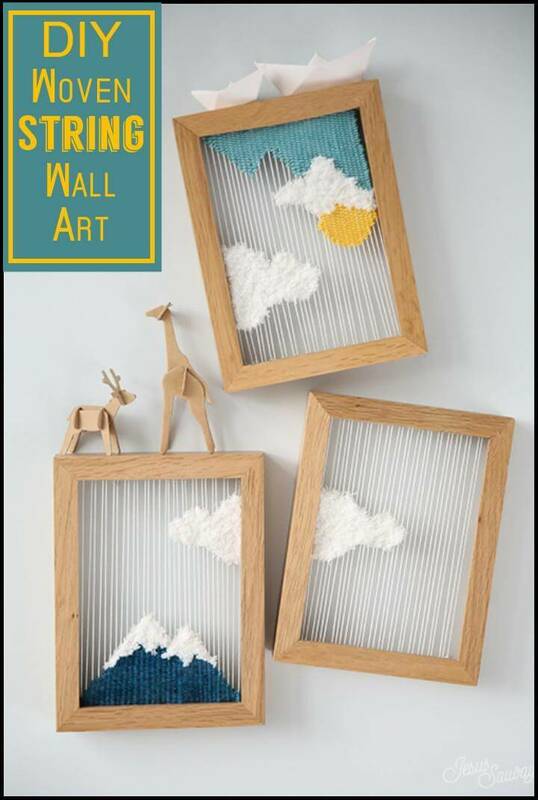 So here we are introducing you a fun, chic, unique and totally cost-free way to brighten up the wall decor and that too in a variety of styles and designs. 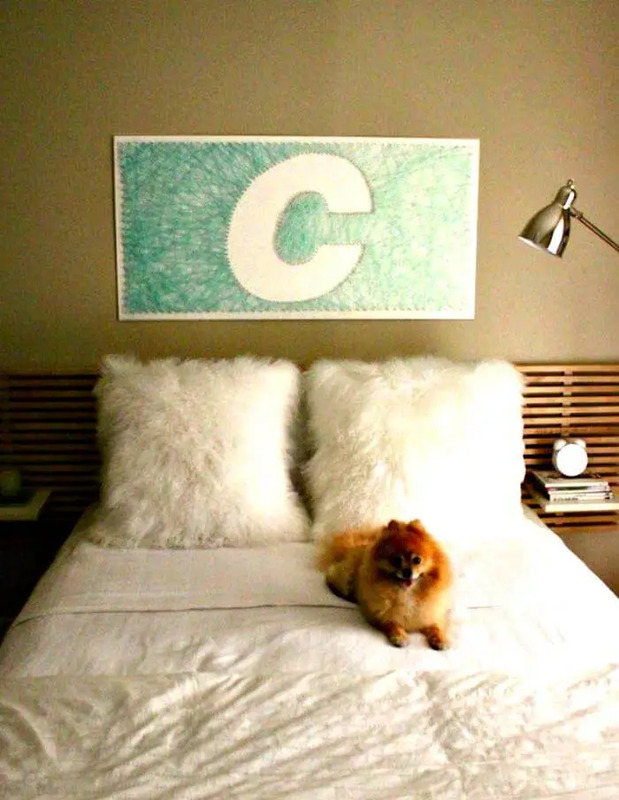 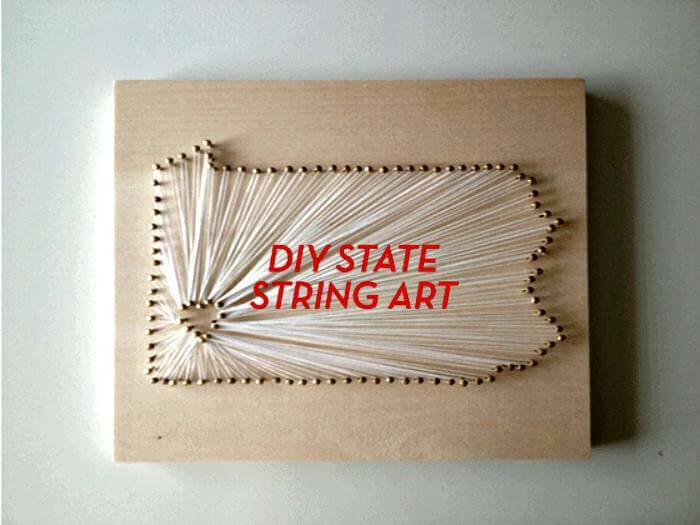 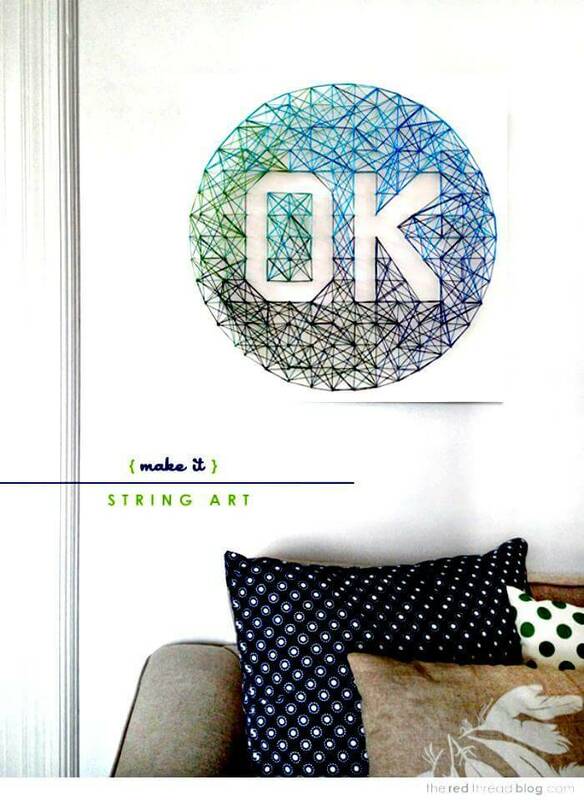 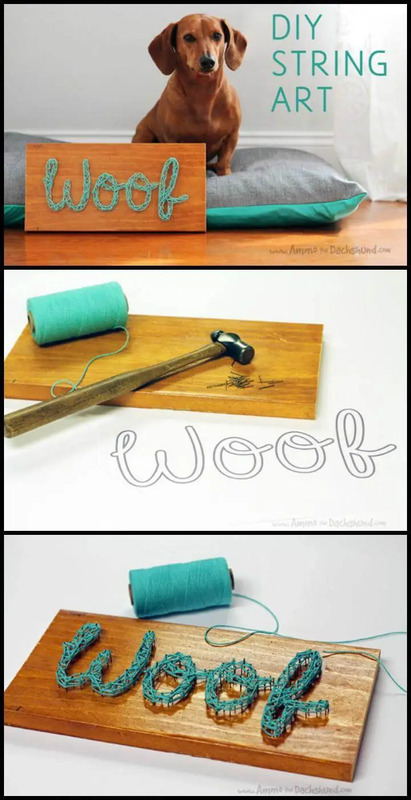 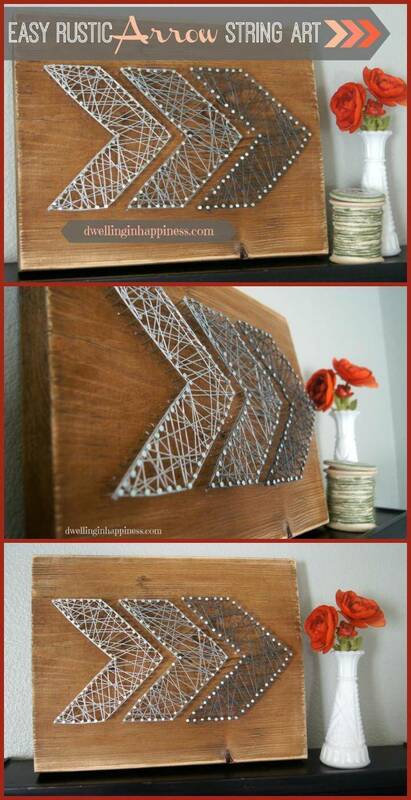 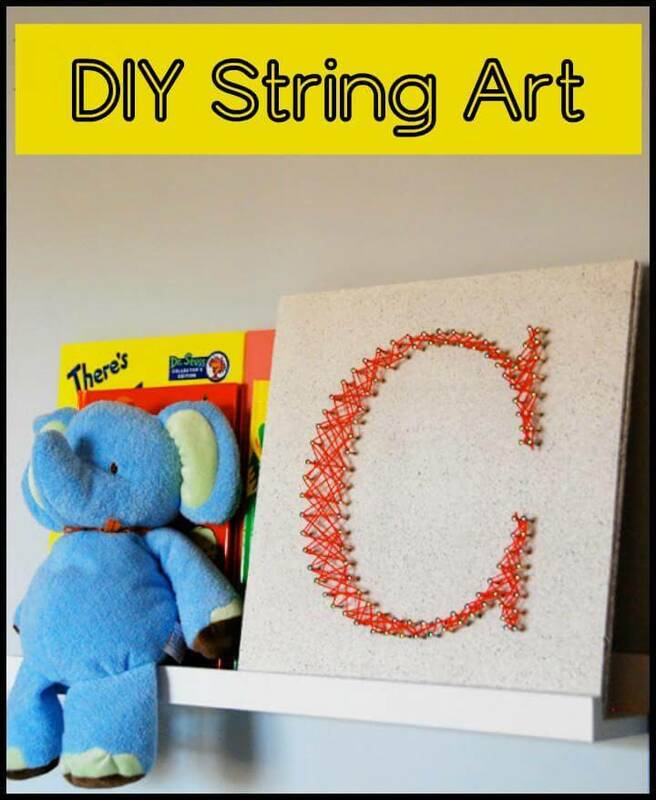 Check out these 40 most creative DIY string art projects to get crafty with and turn out your walls to be an extremely appealing homey section. 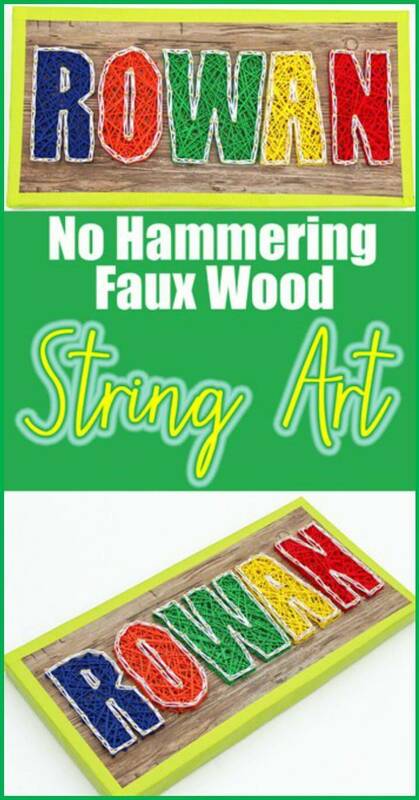 There are three main supplies you need to get a perfectly stunning string art project done and they are the yarn, nails and a piece of wood or any other frame or board to form your string art on. 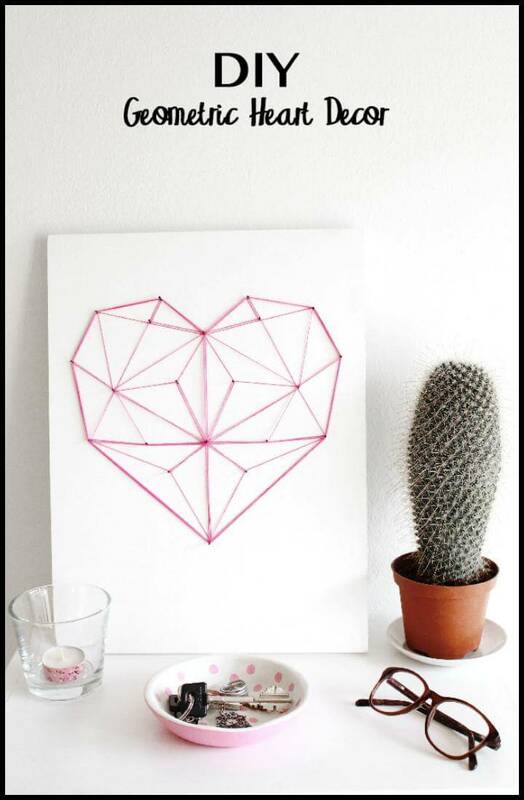 And these materials are not at all expensive so you can create as many string arts as you want to use some for your DIY home decor and others to be used for cute gifting sessions in future. 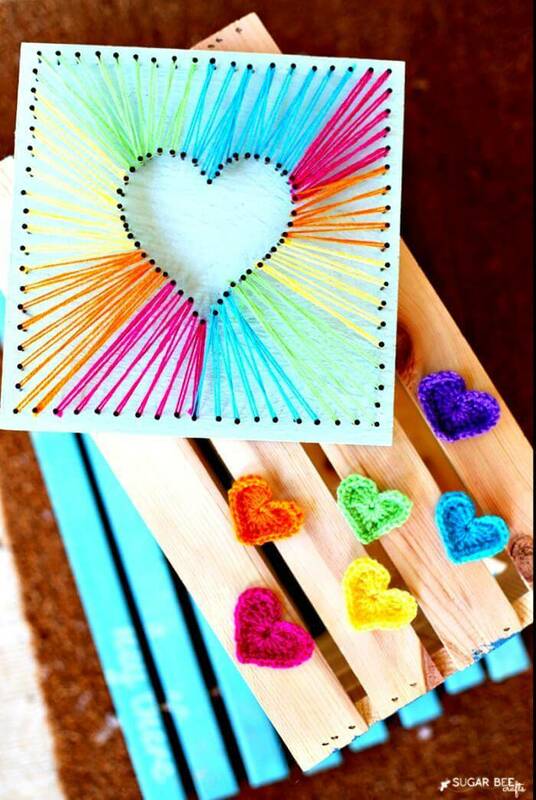 You are the master of your own string art so the size of the frame, the colors of the yarns and the kind of image you want to depict on it totally is your personal choice and selections. 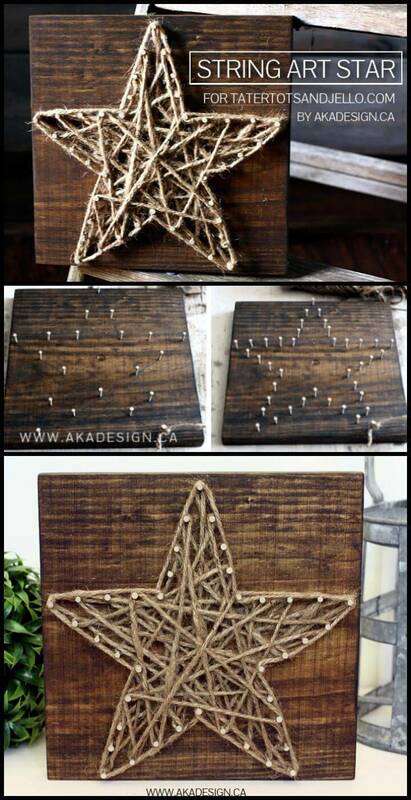 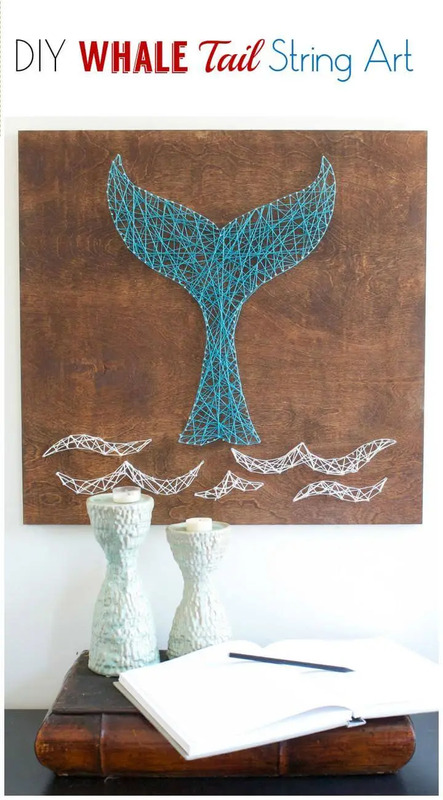 Leaves, whales, and stars are the kind of images you can create with the string art when you are a true nature lover. 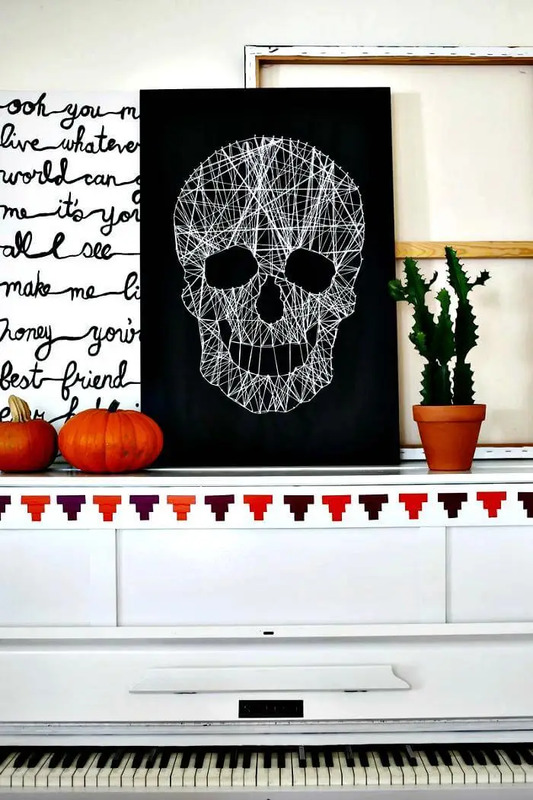 You can also incorporate this art for the festive days to elevate the level of decor like a skull for Halloween, Flag colored stars for the 4th July and Heart shaped for Valentine day all made out of the strings so damn gorgeously. 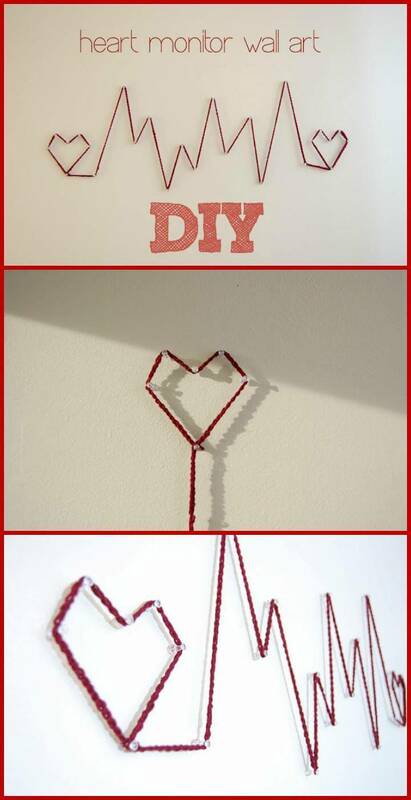 Try these unique and easy craft ideas. 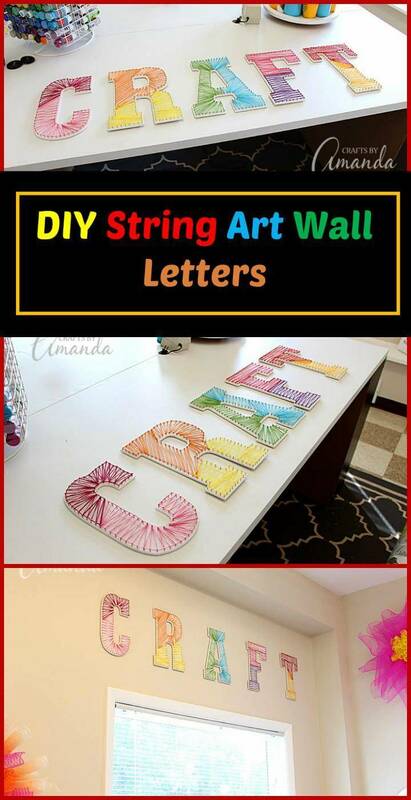 For gifting on birthday, anniversaries, weddings or any other special occasion would be best with the monograms and initials gorgeously formed out of the colorful strings being twisted and rolled over the nails. 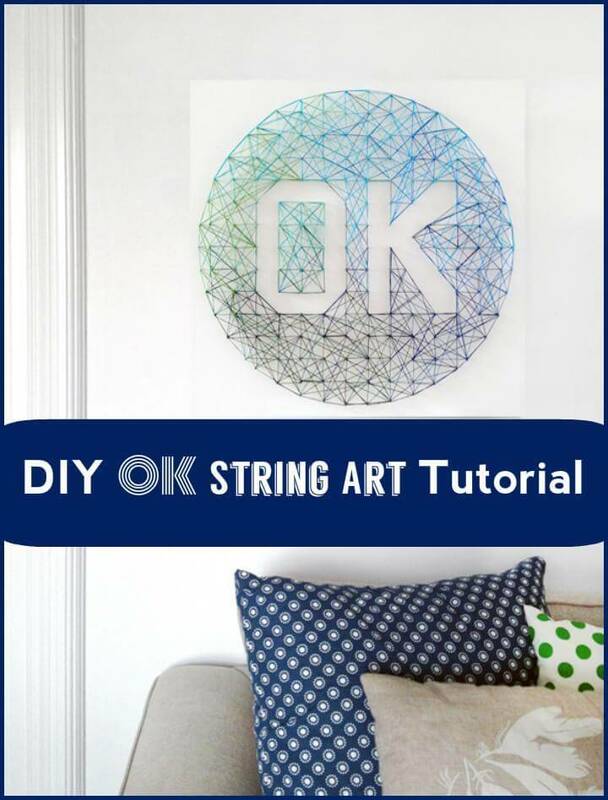 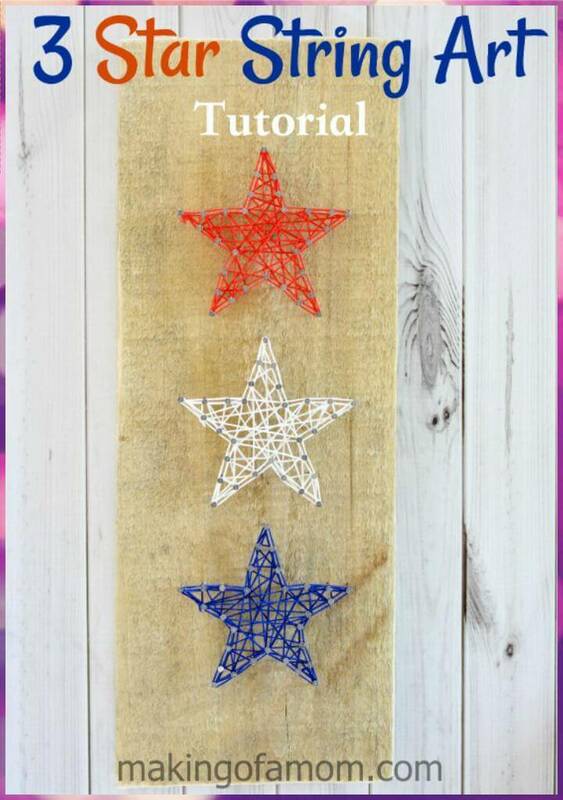 Tutorials and instructional guide has been given for each of the project so you don’t have to face any hassle to create your favorite string art among the following.